An influential ecologist and environmentalist who laid out his philosophies in the best-selling A Sand Country Almanac. Hired by cattle ranchers to trap and kill bears and wolves in New Mexico, he came to respect the predators, understanding their role in the balance of nature. He was born in Burlington, Iowa. His father Carl was a businessman, and Carl's brother was an engineer and architect. 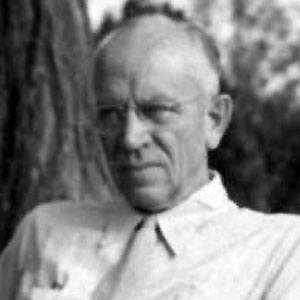 Eugene Odum was another important researcher into ecosystem, finding also that small changes in them can have large effects.